What services are covered under the bronze plan? Has this plan changed since it was initiated? Does the Long Term Care Platinum plan cover home health providers? How and when do I sign up for Long Term Care benefits? 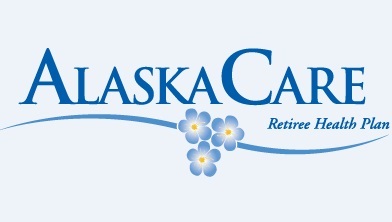 The State of Alaska held this Access Live Event to speak about voluntary Long-Term Care plans for benefit recipients and their spouses. The Division of Retirement and Benefits gave an overview of these benefits and members asked questions related to coverage.